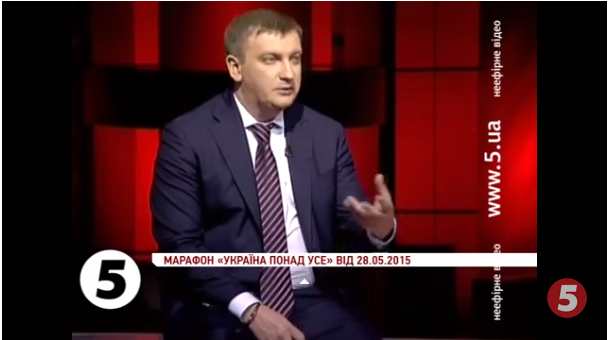 This is what the Minister of Justice Pavel Petrenko said on Channel 5. However, the government still intends to continue with the lawsuit initiated against the Communist Party. “We still bring this process until the end of the court procedure, but the law is now in place and the law bans political forces, including the Communist Party, which promote this ideology,” – said the Minister. According to him, the Party is now left with two options. “Either they change their program, charter and its name or they will be banned in force, including the rules of this law,” – said Petrenko. This entry was posted in News and tagged Communist Party, KPU, petrenko. Bookmark the permalink.